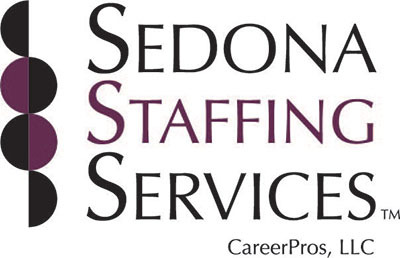 Full-service firm offering customized staffing solutions to meet your business needs. Whether for a flexible temporary workforce to meet immediate needs, providing screened candidates for long term needs or a nationwide search for that special professional. Call Sedona.